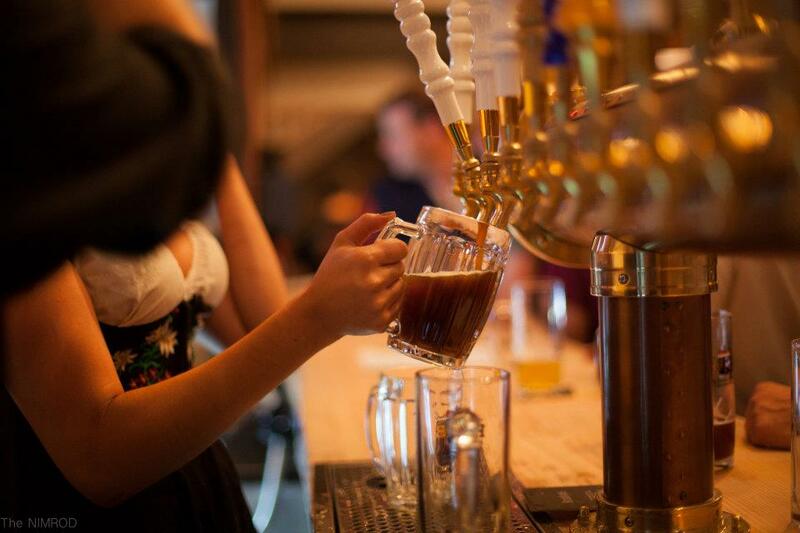 We’d love to host and prost you! Brauhaus Schmitz is Philadelphia’s only authentic German Restaurant and Bierhall in Philadelphia. The Brauhaus Event team offers an innovative and fresh perspective to catering and special events throughout the Philadelphia Area. Chef Jeremy Nolen handcrafts hiscuisine to be both classic and trendsetting, while always maintaining the highest standards of culinary excellence. Our talented staff is passionate about exceeding your expectations by creating a one of a kind experience that will be enjoyed and remembered. Our off-site catering is recognized for creating lavish or traditional dinners, sure to dazzle guests for celebrations of all sizes and occasions. Brauhaus Schmitz catering can provide for any affair from gala cocktail receptions, elegant dinner parties, to large tent events accommodating from 35 to 2000 guests. Our catering department specializes in traditional but unique German cuisine. Whether you are planning an intimate dinner party for ten or an extravagant gala for 200, your guest will appreciate our professional and personal service. From casual happy hour to formal dinners, we offer all .ranges of options & pricing. Brauhaus loves educating the locals on German culture and cuisine! We offer an educational cuisine experience to all University, High school and middle school groups along with reasonable lunch and dinner student package options. 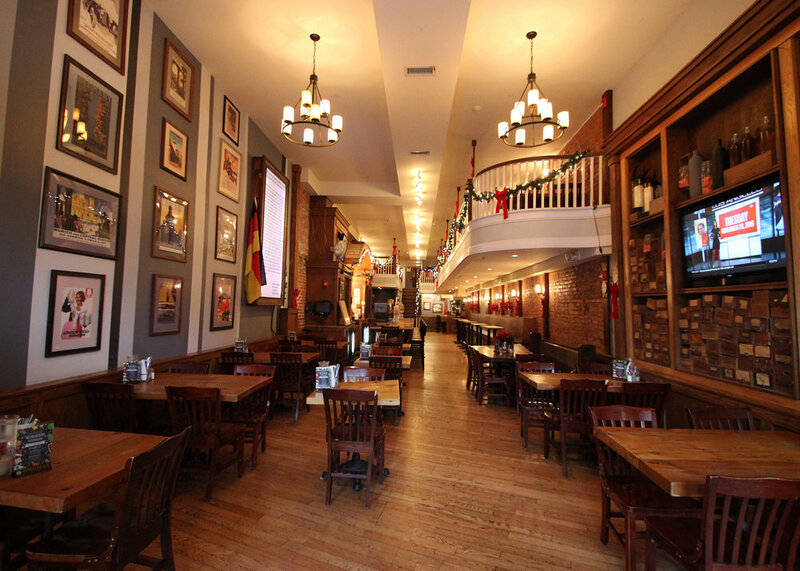 Brauhaus Schmitz works with local Philadelphia businesses on a regular basis to coordinate lunch meetings, appreciation dinners and holiday parties. We are equipped to meet your company’s needs whether you are planning a small lunch or a large weekend long conference. Have a favorite charity or nonprofit you’re planning for? Ask our Event Director about our Charity give back and donation events. We’ll help you plan and market from start to finish!